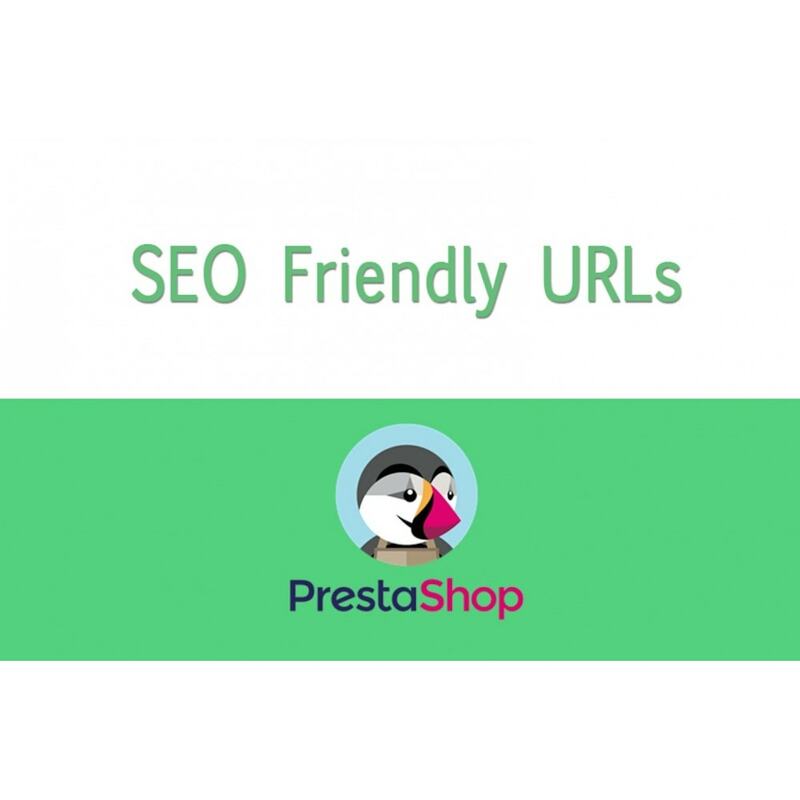 Its recommended by many SEO experts that the URLs should be as human readable as possible. 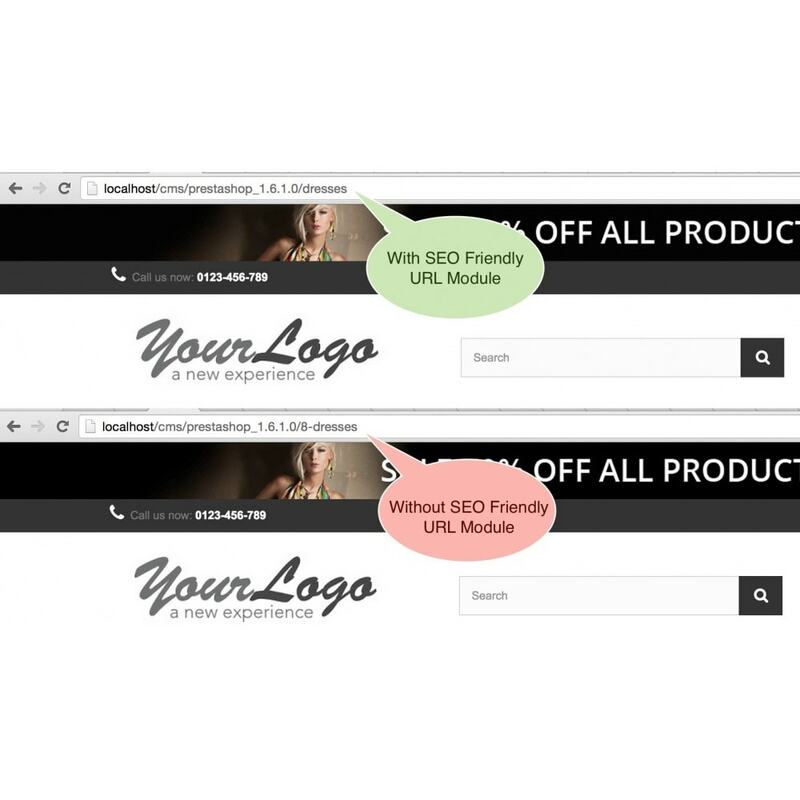 Removing ID from the URLs should definitely help you in your SEO score. Uses minimal overrides to achieve the results. 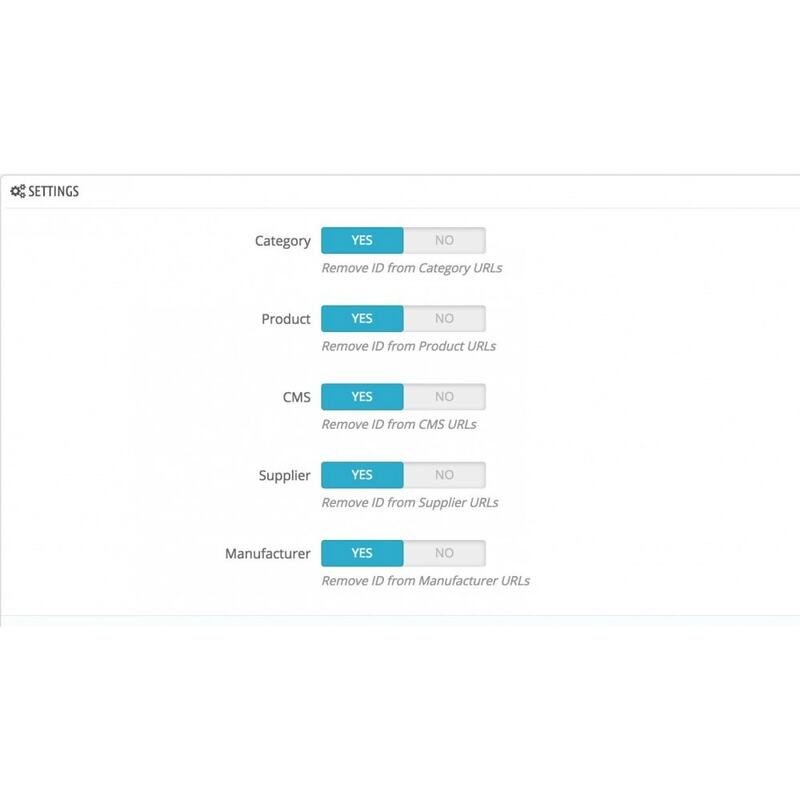 Configuration options to enable/disable friendly URLs for Products, Category, Manufacturer, Supplier and CMS pages, individually. Plug-n-play installation. No configuration required.